A person needs a hobby and mine is motorcycles. I like riding them over long distances and I find fettling with them excellent for stress reduction (assuming you have alternative transport if things don’t work out as expected.) I’ve been on motorised two wheels since I was 17 when I started with a Lambretta Li 150. Having kids meant that I had a 10 year break from motorcycles. When they got older I was able to return to motorcycling. I’m also lucky in that Chris, my wife, also likes motorcycles. She has been my pillion since we met many years ago when I had a Honda 400 Four. That was our honeymoon transportation. 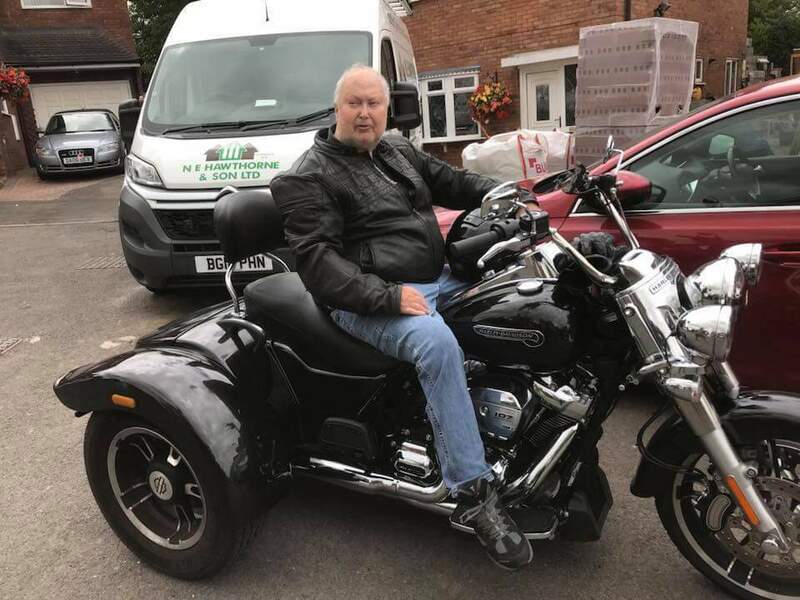 On this site you’ll find a collection of my motorcycling stories about the rides and various motorcycle rallies I’ve done over the years. Chris accompanied me on many of these. In summary, the site is a record of an ageing biker’s motorcycling trips. If you have similar interests you may like to read some of them? Make of it what you will!